ComputerXplorers provides innovative age-appropriate fun weekly computing classes for pre-school children across South Lanarkshire, North Lanarkshire, Glasgow, Scotland, East Renfrewshire. Children receive excellent input from their trained PVG-checked tutor in very small groups. The perfect way to enhance their technical and motor skills while improving their social skills with team work and collaboration and essential skills such as sequencing, problem solving and critical thinking. As an organisation we have been providing technology classes to preschool children for over 30 years! It's where we started. With all of that experience we really understand how preschoolers learn. ComputerXplorers is the perfect partner to help you keep in line with Curriculum for Excellence (Early Years) and ensure your pre-school stays at the front of the field. Our educational technology experts design computing and technology classes that challenge pre-school children yet set realistic expectations for performance. By understanding the latest technology trends, the demands of the Early Level of Curriculum for Excellence and what children should be able to accomplish, we can deliver sessions that give children the best computing experience, a terrific headstart and enormous fun. 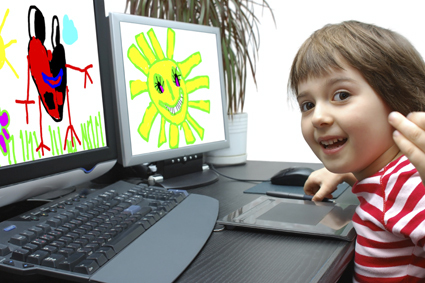 We provide trained instructors, lesson plans, the software and extraordinary technology peripherals created especially for pre-school children. Our programmes can be tailored to a nursery's individual requirements and are always fun, educational and engaging. Themes covered across the programme include science, personal health and wellbeing, music, literacy, numeracy, expressive arts, social studies and, of course, technology. Small group work provides plenty of opportunities for speaking and listening, asking questions, using non-verbal communication and developing confidence in expressing themselves. 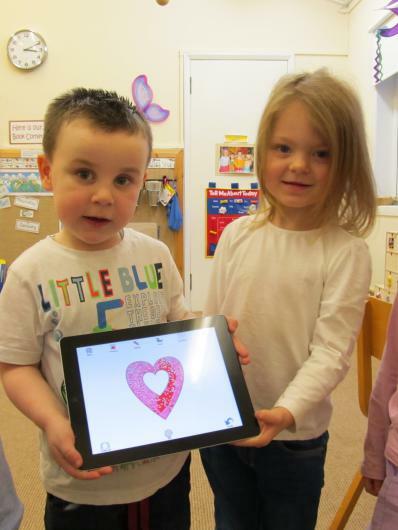 Early Years children love using technology creatively to increase their learning and development across all other areas. For example they develop problem-solving strategies, navigation and co-ordination skills as they play and learn with software, apps or programmable toys. Through discovery, natural curiosity and imagination in ComputerXplorers' Early Level classes, preschoolers discover what technology can do and how it can help us.